anta made three special stops on his holiday trip schedule this year. First, he was sighted making an early visit to children from the Harlem Dowling Center at Grace Episcopal church in Jamaica, Queens on Saturday, December, 10th. Almost a week later, on Friday, December 16th, he appeared in Coney Island, Brooklyn, to the joy of children and their families at Mercy First. He liked his stay in Brooklyn so much, that he returned the very next day, dropping off so many toys and winter coats for children at the Puerto Rican Family Institute, that it took them three days to pick them all up It seems that Santa came at the request of Flatlands Lions Don and Gladys Pemberton, two very special people, who have been been giving children happiness at Christmas with their annual Lions Toy Drive for many years. he Harlem Dowling Center Westside for Children and Family Services assists about 350 children from Jamaica and Far Rockaway. The children who attended this year had their party at Grace Episcopal church in Jamaica, complete with food, dancing, games and most importantly, some quality time with Santa and Mrs. Claus, who made sure that everyone got presents. he Mercy First celebration was held at the group’s headquarters on Avenue X in Coney Island. 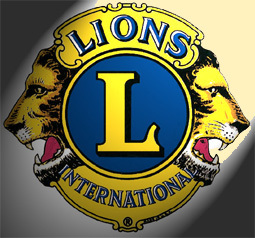 The organization, which helps about 400 children, had a very good turnout. At their Christmas party, there was plenty of fried chicken, pizza and other tasty goodies to eat. They danced and played games like Freeze, where everyone has to freezein place when the music stops. There were other games, arts and crafts, as well as prizes. 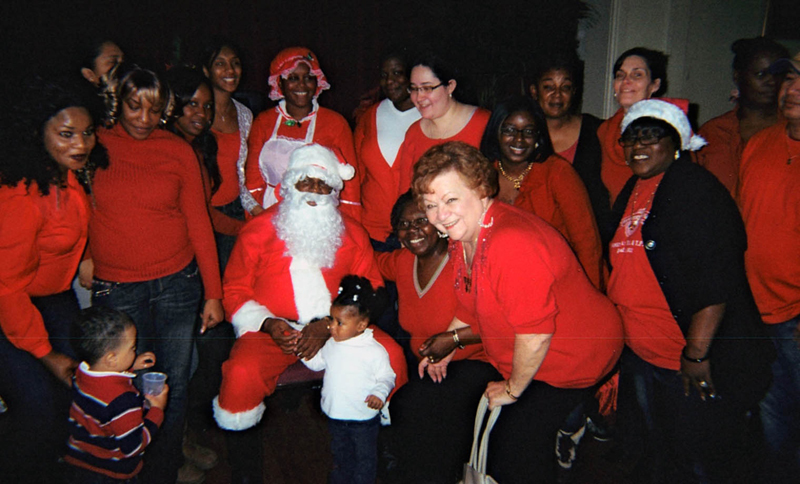 The Pemberton’s son-in-law, George Johnson, Jr., came to the party as Santa Claus and was promptly mobbed by all the children in the room. Once again, there were presents for all (a very good thing for Santa!). Older children at the Mercy First center do not attend the party, and were given gift cards for Old Navy or for movies. he event at the Puerto Rican Families Institute in Brooklyn was held over 3 days, with children coming in for warm winter coats and a small toy. 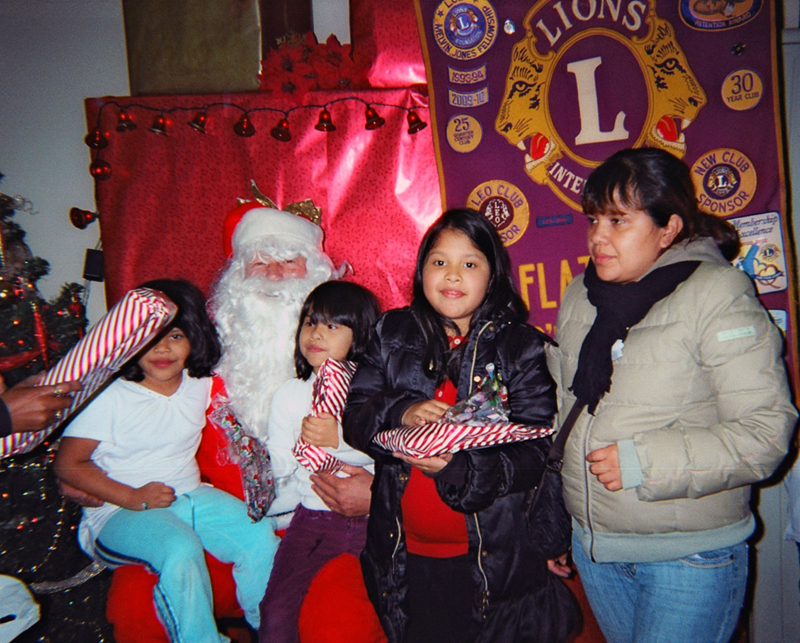 The staff at the Institute had asked that the money raised by the Lions Toy Drive be spent primarily on coats for the children, since many of them had not received a new coat since they were last provided for by the Toy Drive two years ago. Many had outgrown their old coats and were desperately in need of new ones. hildren who were not able to attend the event at their agency will not have to worry. Social workers from the respective agencies will deliver their gifts personally, to make sure that all the children have a reason to smile this Christmas.